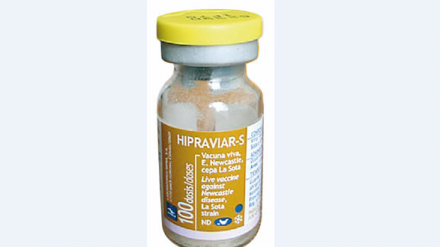 Hipraviar S is a vaccine used in poultry to prevent Newcastle Disease. 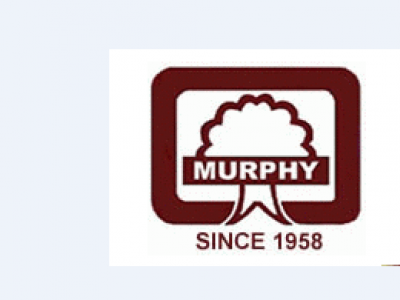 A veterinary surgeon is required to establish the most suitable vaccination programme according to the health conditions of each farm and area before using this product. Birds can be vaccinated 1 day after hatching, if they are placed into an endemic area of Newcastle disease. ADMINISTRATION: The vaccine can be administered through Ocular-Nasal, Oral or Spray. 1 dose/ Bird. If the number of birds does not coincide with the number of doses of available vials, an overdose should be administered, never administer less than the recommended dosage. DOSAGE: Inject 10ml of drinking water to break the vacuum of the vials, shake well until complete resuspension of the freeze dried tablet before administration. Incase of administration by oral route do not use water with chlorine or disinfectant, use fresh tap water only. To ensure that vaccine water is ingested within 1 or 2 hours at most it’s advisable not to administer water to animals for 1 or 2 hours before vaccination. When administering the vaccine by spray, it is advisable to use coarse spray (larger than 50 microns) for first vaccinations. For revaccinations, finer droplets can be applied (smaller than 50 microns) Storage: store at +2 to +8 0 C, protected from light. Packaging: Pack of 10 Vials of 1000ds, 500ds and 100ds.